The idea is this: you’re doing the standard “make + build + kill” deployable units thing that Real-Time-Strategy games do (RTS) or even TTS (Turn-based Strategy games. To make things interesting you have a “draw”-ability that is limited use per game, but it allows you to set the stage in your favor when you’re on the offense or defense. WHAT?!?! AN ATTACK ON MY BASE? (pulls out pen and scribbels) Let’s just take care of that… And? All done, good as new. Units- There’s an army storming your frontline and another about to flank you. How about you erase the majority of their flank? Now you can divide your units and overtake the enemies pressuring your front line. Buildings – Storming their headquarters and need a bit of help getting to the heart of their operations? How about erasing their barricades or even erasing some of their building’s health away? Resources – Do you think the enemy’s economy is being built too quickly? How about erasing some of their resource pool? This slows their economy down a bit for now or even planning to in the future when they’ll need the resources. Your Units – Your army took a bit of damage, but that’s ok. Draw a few bars back onto their health meter. Resources – Is your resource pool about to run out? Economy about to slam its brakes and stop all your production? Draw some resources back in and keep the economy booming for another few minutes while you find a new place to drain resources, you capitalist pig. Buildings – Need a bit of fortification for your barricades before the next onslaught of meat shields rapping on your front door? Draw some added protection and keep that meat beating itself outside the base of your base. Your Units – Is your army not in position for the well timed flank while your enemies units are making their way to a rendezvous point? Drag a group of them over a few hundred yards so you don’t have to wait for them. And next time, be prepared and get your units in place faster, you buffoon. Buildings – Your base in under attack, but you aren’t ready to give up the fight just yet. Drag a few buildings to a new spawn location and maybe you can turn the tides from utter defeat, but probably not if you lost that badly the first time. Deployables – Maybe you can’t move a unit over, but how about a deploying something to shield your units for a few turns? Drag over a deployable instead of having a convoy unit bring it over and save some time or be tactical about it next time. Energy for your Penmanship isn’t cheap, you know. Based on the team you start on, you get a variation of these abilities. One from each category, where each combination ties to balance each other out. The inspiration is the lack of ideas coming out for the Wii U Tablet and maybe getting some creativity back into a game designed with a touch-screen in mind. You want to play a game with touch screen, then you can use the touch-screen to either augment the gameplay or be a core mechanic of the gameplay. Let me know what you think. 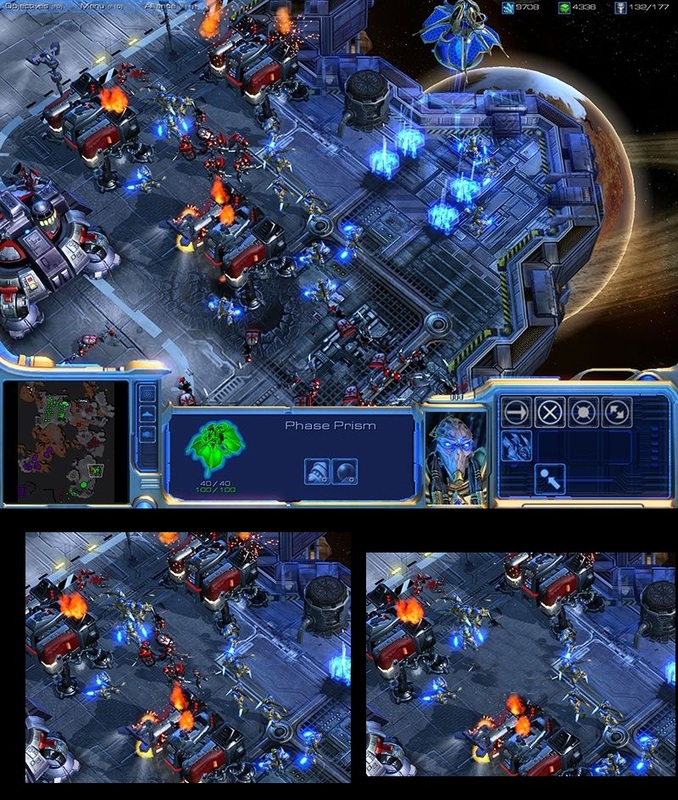 There might be some better ideas for an on-screen draw ability for a touch-screen RTS/TTS instead of using the touch-screen to be purely a mouse. If there is anything you can think of, some writing in the jiberty-jam below would be great.